Three things haven’t changed in the DT era: The sunrise is still beautiful. My permakitten is still sweet. 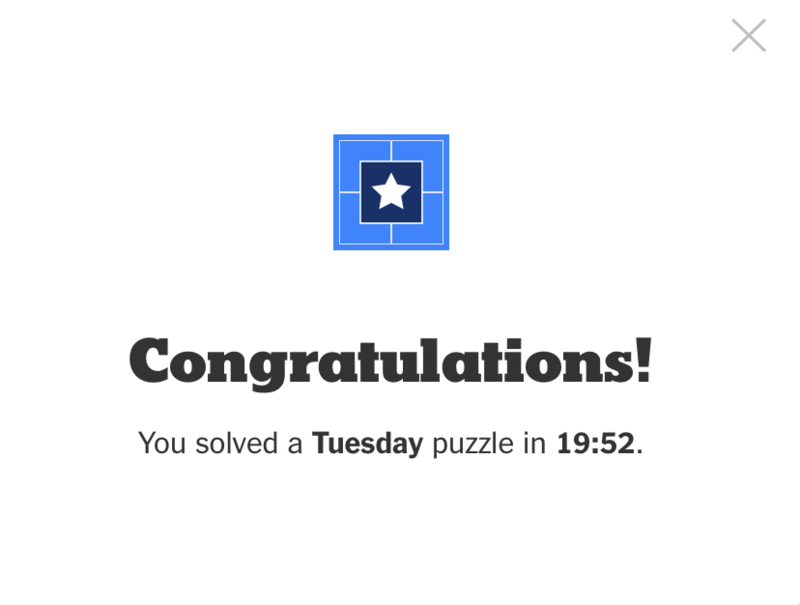 I still do a little jig to the “Congratulations” theme song played upon completion of the online New York Times crossword. But our Constitution is going out the window, white supremacy is on the rise, the Standing Rock protectors are under siege, and the United States of America is being overrun by a reality TV oligarch. I got no spin, because spin is what we no longer can afford. So good morning. I use the term loosely.